They have finally done it. August Hedley always hated his father, his crooked smile. Hated him and the gods he worked for. 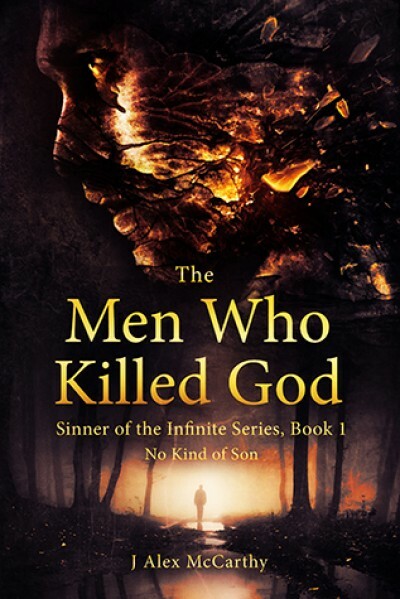 When he returned home at the wishes of his brother and mother, to his home of Sotira which was ruled under the iron rule of the gods, little did he know that his return would start him down the path to kill God.